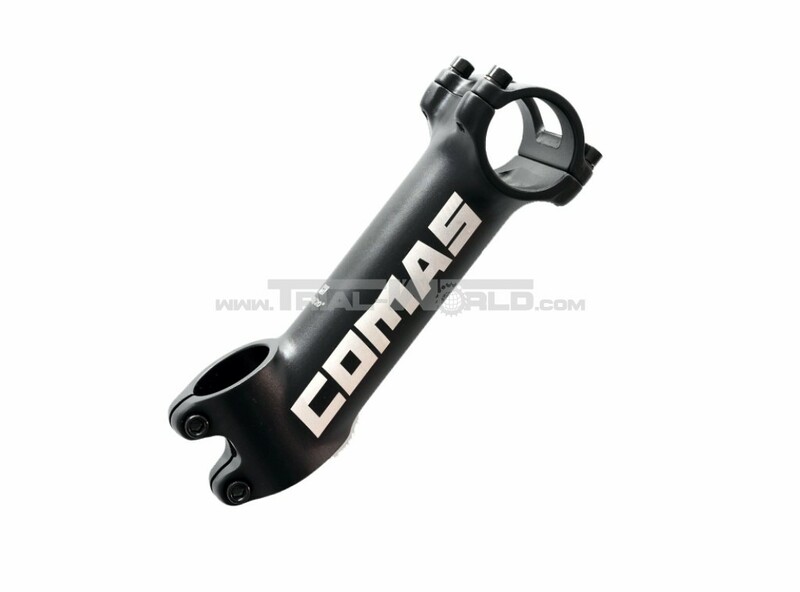 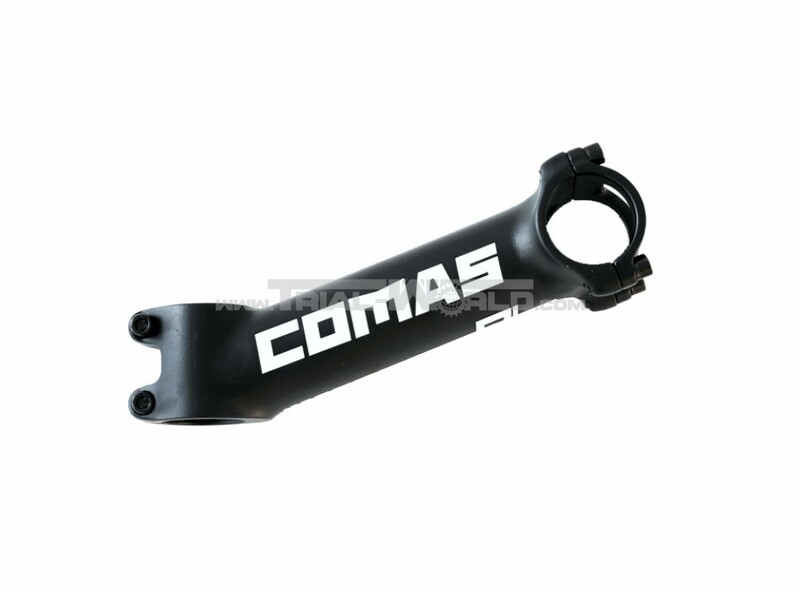 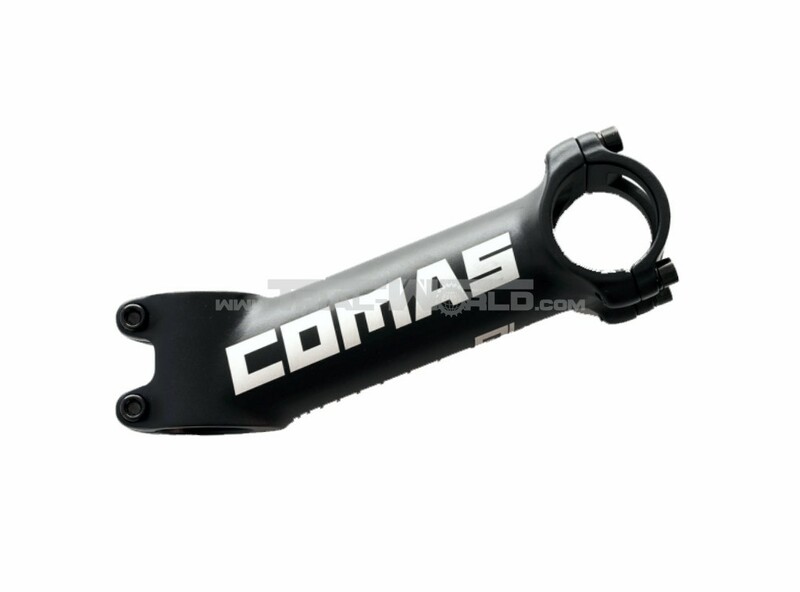 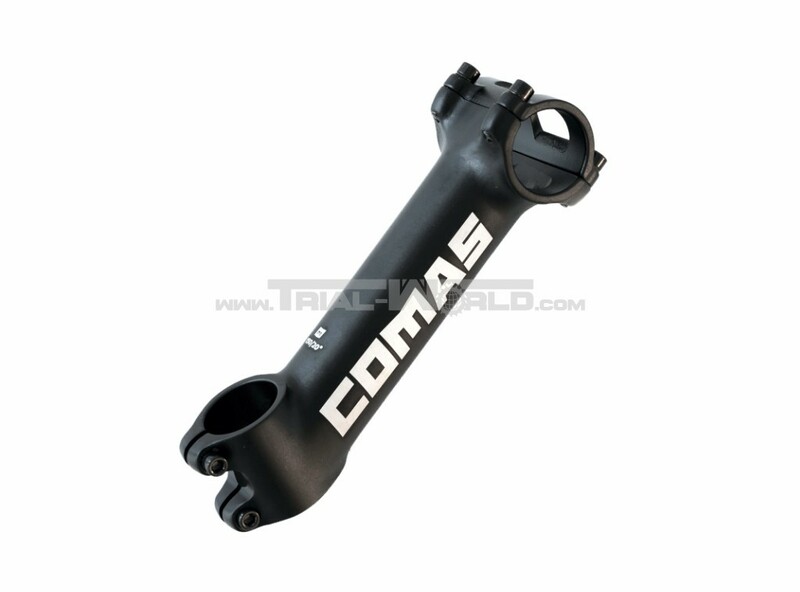 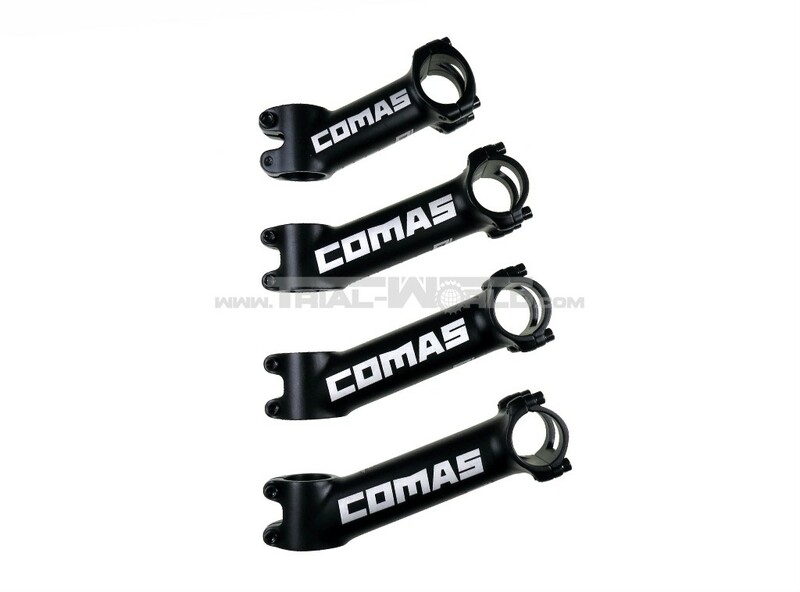 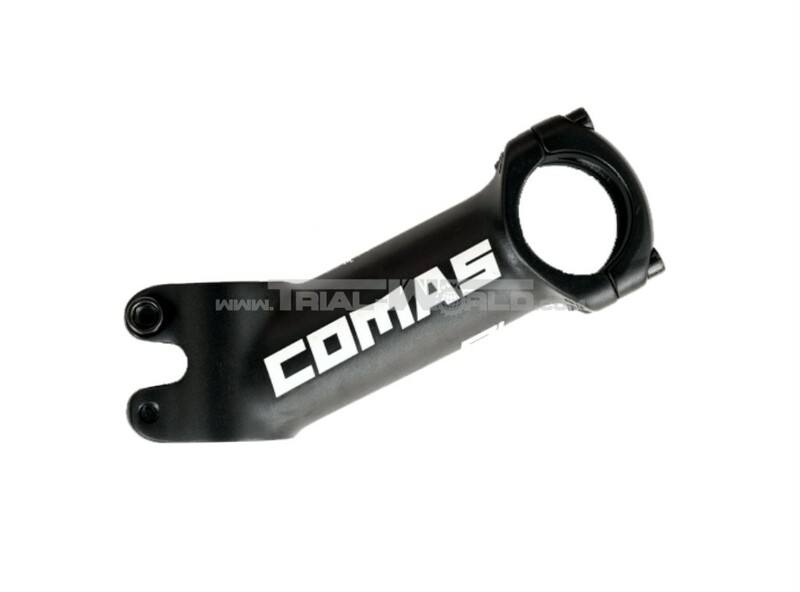 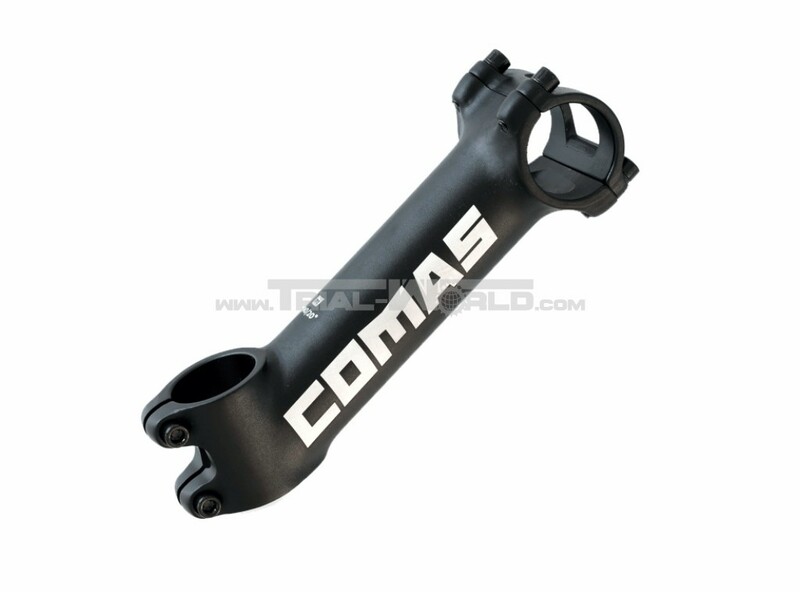 The new Comas stem with 20° angle is aligned to the modern handlebar positions and is available in three lengths. 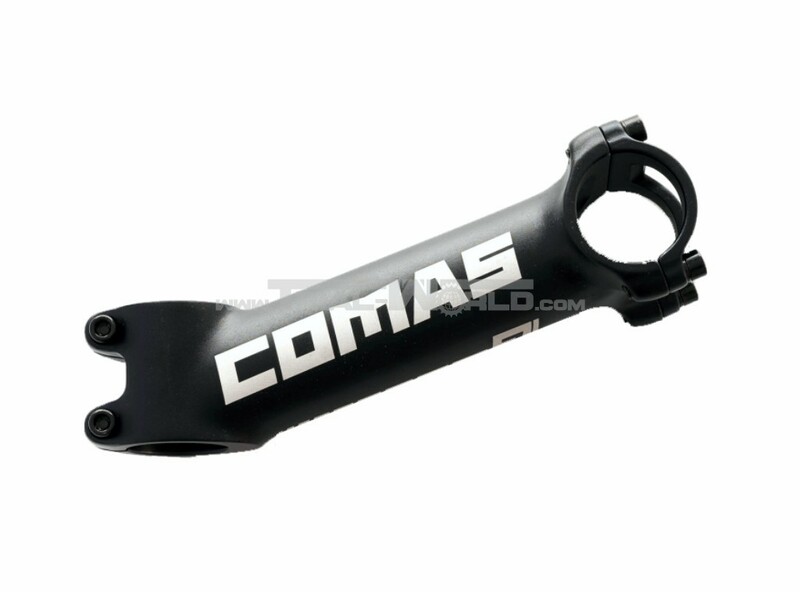 Through the 20° angle results a lower centre of gravity The handlebar could be kept in a natural position. 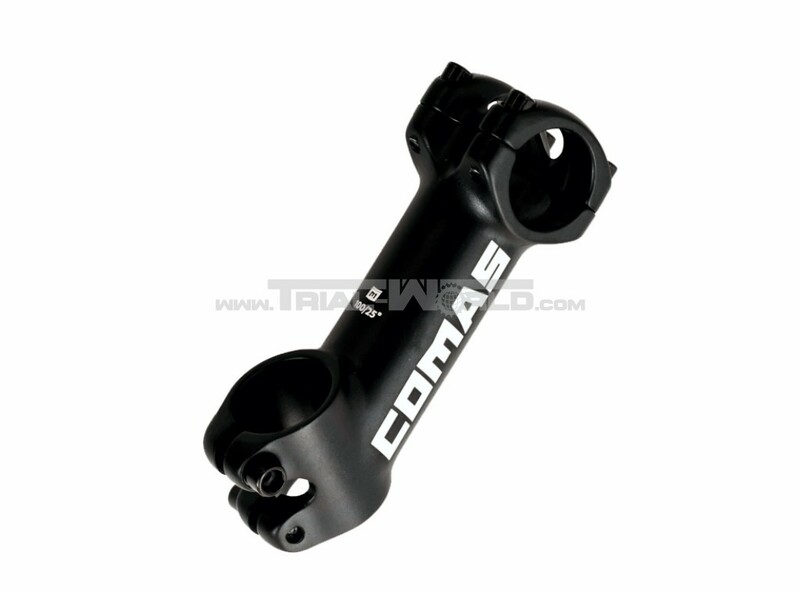 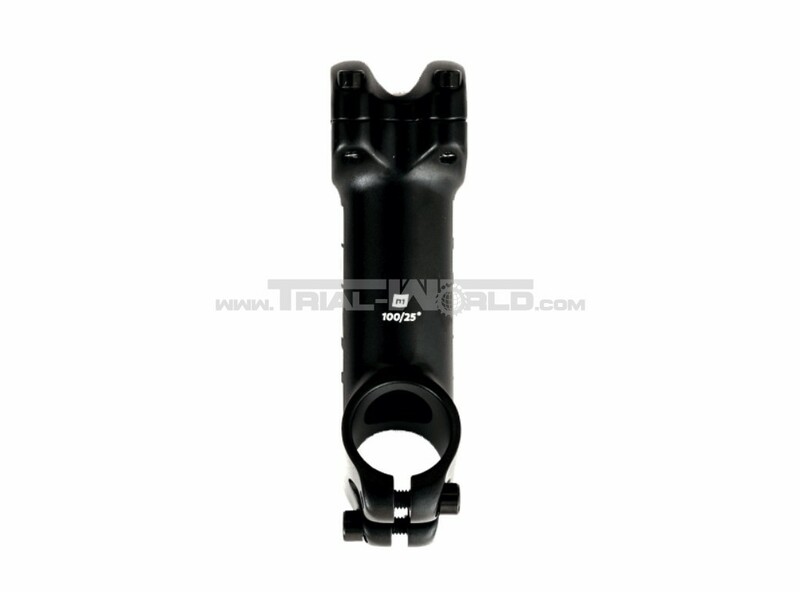 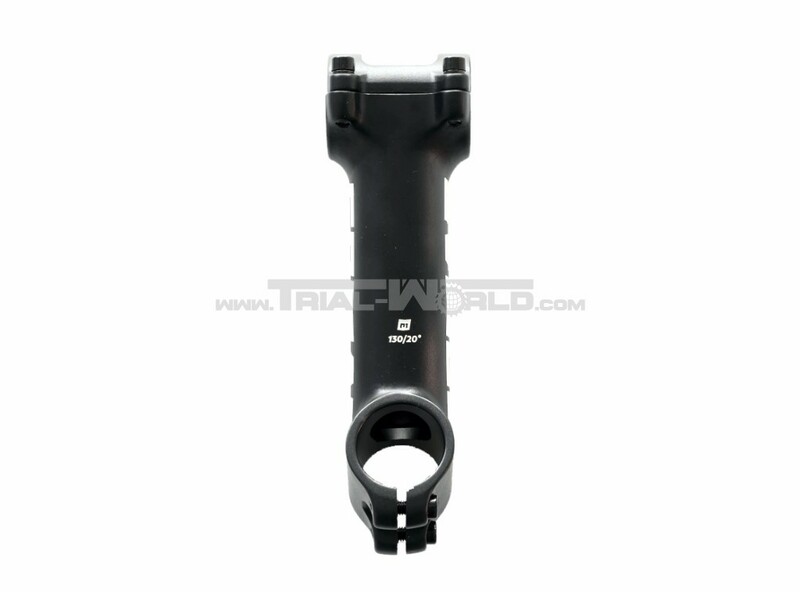 The stem is forged of finest 7050-T6 aluminium and has a solid, but lightweight one piece, quadruple clamping (M5). 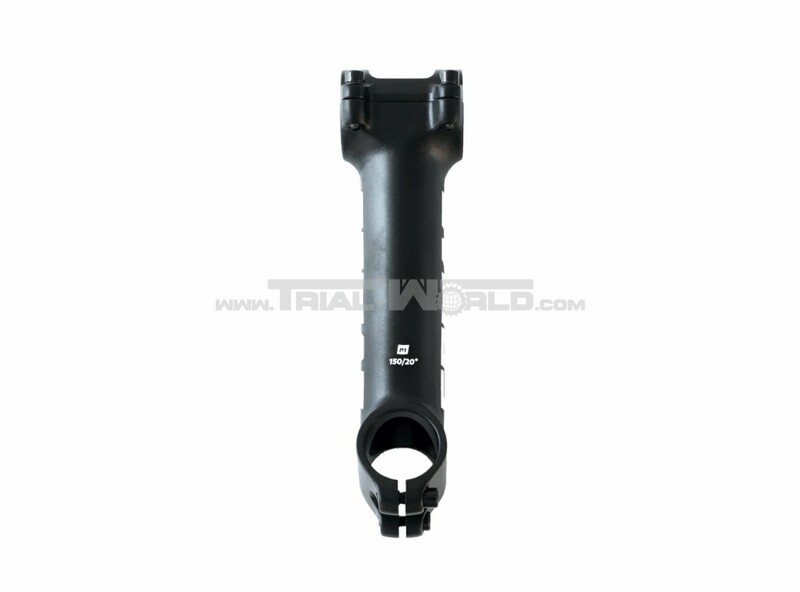 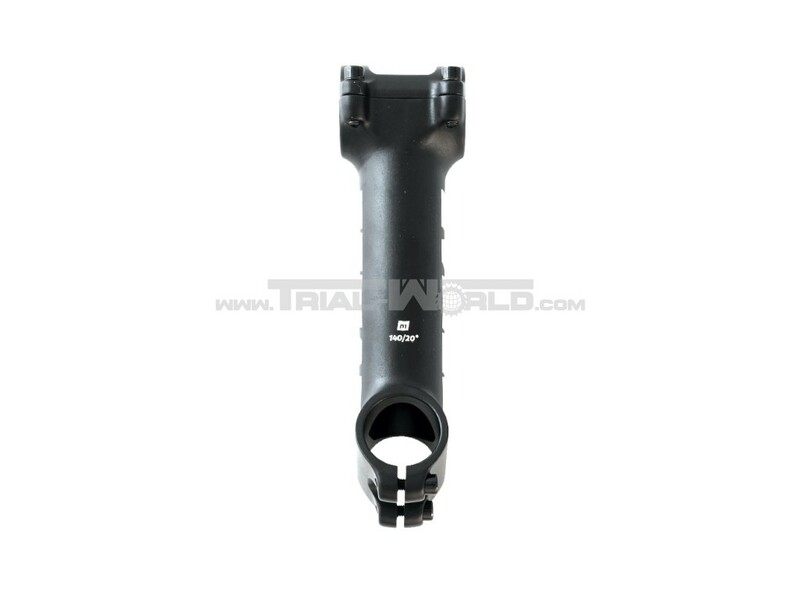 The steerer tube clamping is also achieved with two M5 bolts.